No matter if you start a new business or purchase an existing business, you need to select the best structure to suit your needs. Every structure has advantages and disadvantages, please consult with us to work out the best structure for you! 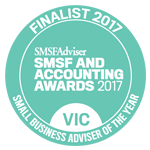 With a local presence, we’re proud to provide our services to businesses in Bentleigh and surrounding suburbs such as Brighton, Moorabbin, McKinnon, Caulfield and Oakleigh. 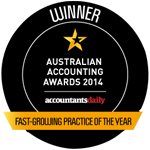 We can also assist clients across greater Melbourne with all their accounting needs.